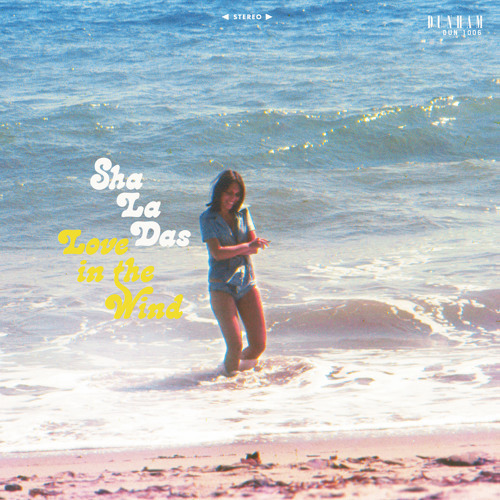 Stream/DL "Open My Eyes": http://dapt.one/ShaLaDas Debut album 'Love in the Wind' out September 21st. Daptone Records imprint Dunham Records present Love In The Wind, the debut album from the Sha La Das featuring harmonic sensibilities rooted in doo wop, blues, and soul. The album was truly a family affair within both the Daptone and Schalda family. Produced by Thomas Brenneck, Love In The Wind features a number of the players that have helped define the Daptone Sound including members of The Dap-Kings, Charles Bradley, and Menahan Street Band. And, at the heart of the record, there are the four Schaldas: three talented brothers and the father who taught his boys group harmonies on the stoop of their Staten Island home growing up.